Potato Chips are Crisps here. Chips are Fries. 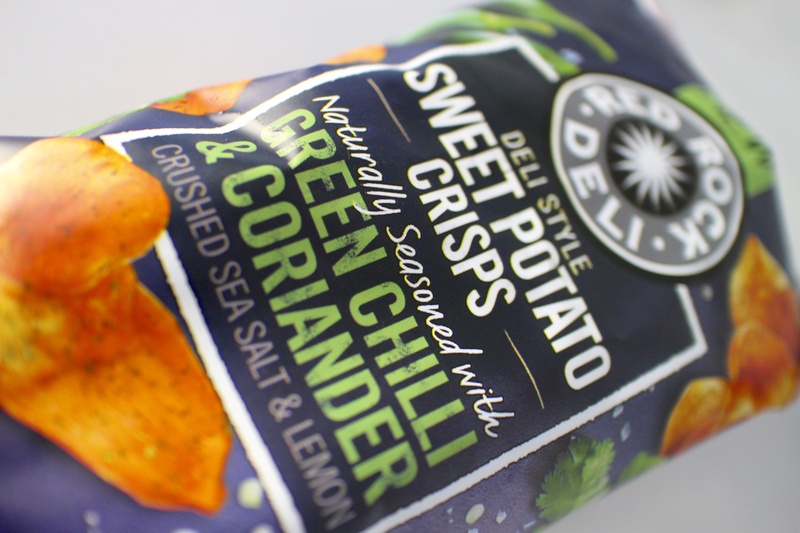 So, these are Crisps. And this one is so odd to me – Coriander. In the US, we call it Cilantro. Not so here. I was looking for some years ago for a Mexican dish I was making and this woman interjected into my conversation with the person at the grocery store “He’s American! He wants coriander! !” Too funny. So, Aussies, we call the leaf cilantro and the root from the plant/seed coriander. REAGRDLESS, these chips are fantastic! This entry was posted in North Fremantle and tagged Chips, Cilantro, Coriander, Crisps, Fries, Potato Chips, Red Rock Deli. Bookmark the permalink.